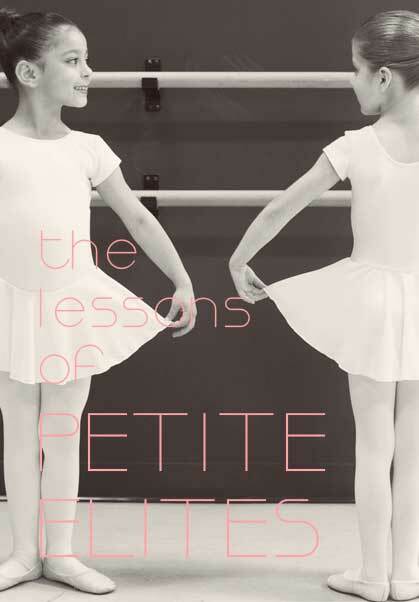 Petite ElitesThe Petite Elite Program is designed exclusively for our youngest dancers. All classes run for 45 minutes. These classes focus on learning basic dance movements, developing motor skills and coordination all while having fun! All classes have an experienced adult teacher and an assistant. Petite Elite classes celebrate major holidays with in-class parties. During these events parents are invited into the classroom to enjoy a special performance. 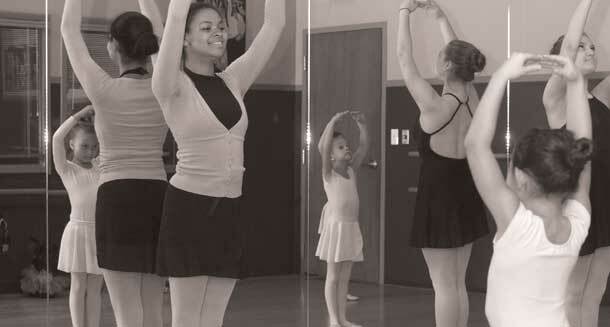 All dancers should have their hair pulled back in a classical ballet bun or ponytail for all classes. As a convenience to our parents, Dance Barre proudly sells the full Petite Elite uniform at our Front Desk. Please click the image in the photo gallery below to see a photograph of the Petite Elite uniform.